Do you do any returns? Exchanges? SORRY--NO REFUNDS, NO EXCHANGES. ALL SALES ARE FINAL. This is why it is extremely important that you carefully choose the right size and thoroughly review your order before making your purchase. How will I know if I'm choosing the right size tank then? The shirts are made of 100% cotton and come in adult sizes. If you like your tank fitted or just perfect, then order the normal size you would regularly wear and feel comfortable knowing that you'll look great in it. Note: They may shrink a little when put in the dryer but nothing too drastic. I highly recommend hang drying. What's the best way to take care of my tanks? How long will it take before my order arrives in the mail? Your order should arrive within 3-5 business days after the transaction has been approved. I love getting feedback!! 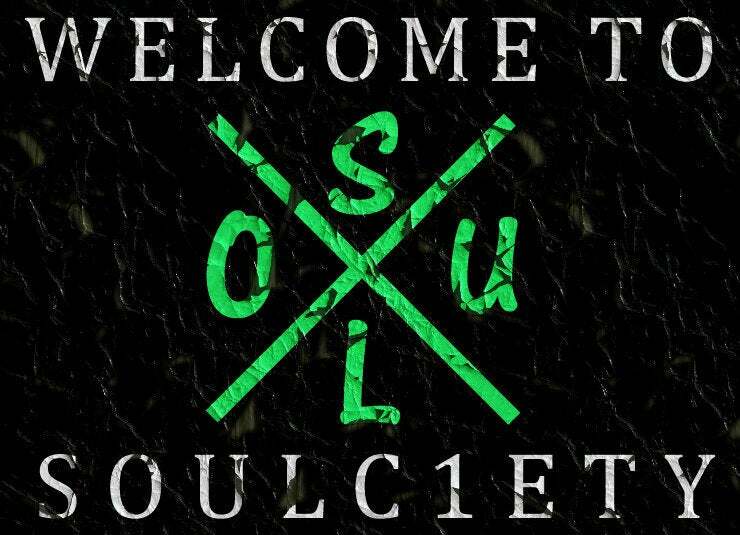 Feel free to contact me at soulc1etyclothing@gmail.com or simply click on Contact under the Info tab. I will gladly answer any questions or concerns that you may have. I am a full time student who works two jobs, on top of music and dance, while running SOULC1ETY on my own, so I will try my very best to respond back to everyone as soon as I can.